Find competitive quotes on outdoor advertising in Galveston! Galveston is rich in both entertainment options and outdoor advertising opportunities. 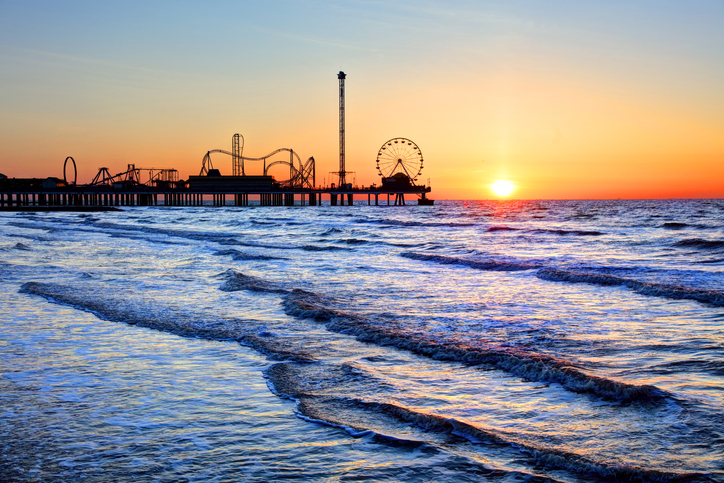 With the Galveston Island Historic Pleasure Pier and Schlitterbahn Waterpark Galveston, your campaign will certainly reach thousands. Reach levels of unprecedented success by targeting traffic hubs such near Galveston Place, Broadway Shopping Center and others. Whether you’re looking to stage a campaign near the historic Grand 1894 Opera House or by The University of Texas Medical Branch, you’re sure to find a fit. BillboardsIn can help you identify the right space by providing a selection of competitively-priced options to choose from.